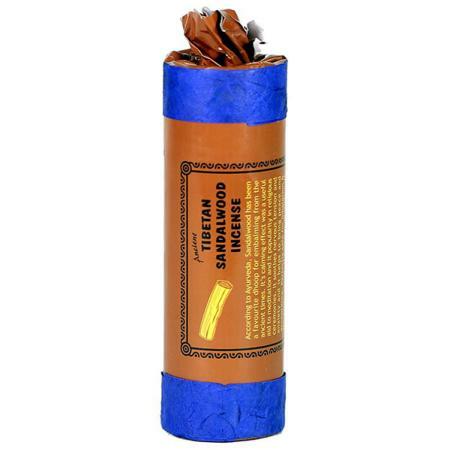 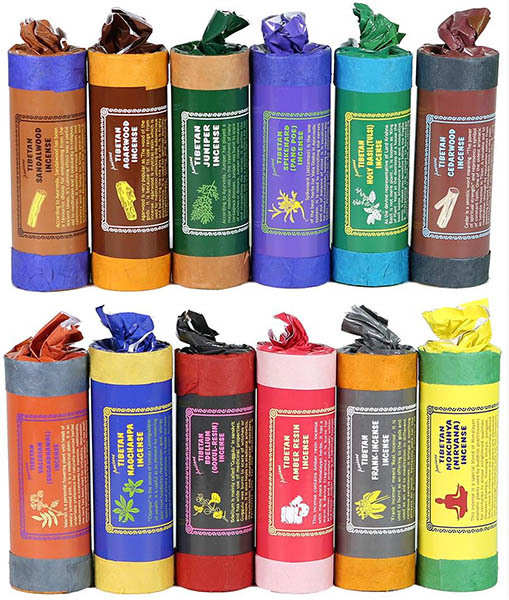 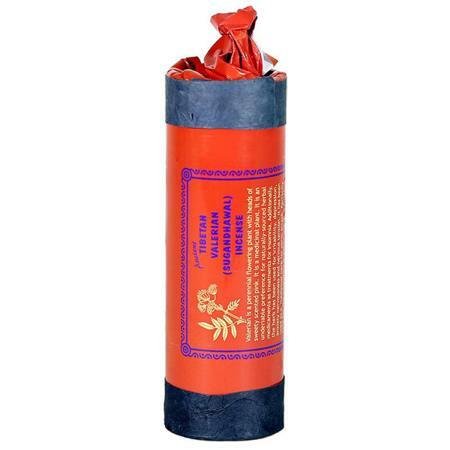 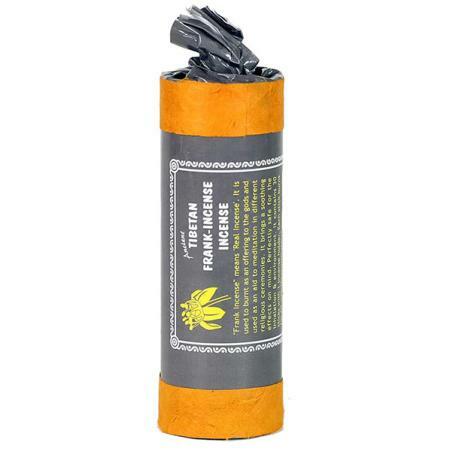 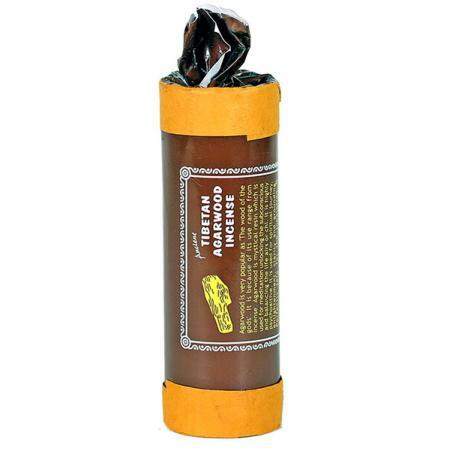 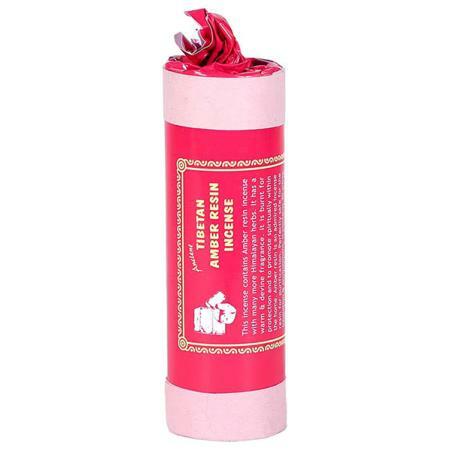 Ancient brand Tibetan Incense sticks are a range of 12 Tibetan fragrances, all made from 100% natural ingredients sourced from the Himalayan region, including Tibet and Nepal. 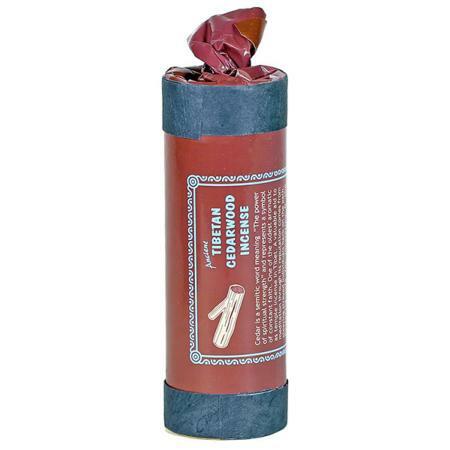 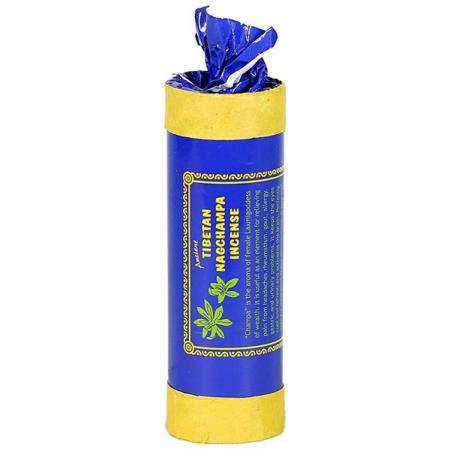 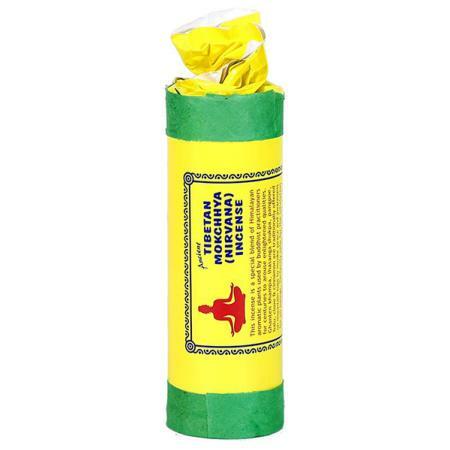 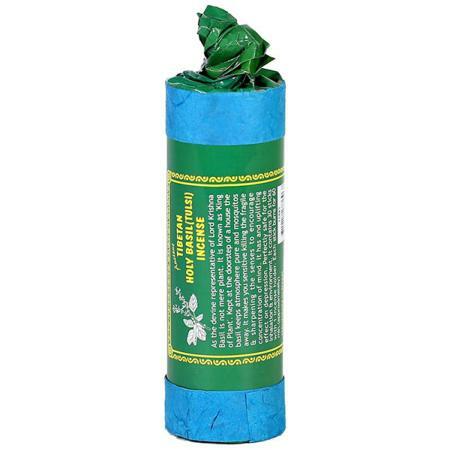 Made to ancient Tibetan Incense recipes by Tibetans who have sought exile in Nepal. The full range of 12 fragrance from the Ancient brand we stock are - Frankincense, Amber Resin, Mokchhya Nirvana, Nag Champa, Valerian (Sugandhawal), Gokul Resin (Bdellium), Juniper, Sandalwood, Agarwood, Spikenard (Pang Poe), Holy Basil (Tulsi) and Cedarwood. 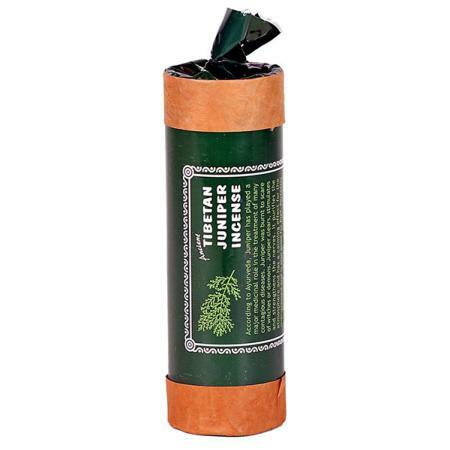 See below for full product details.